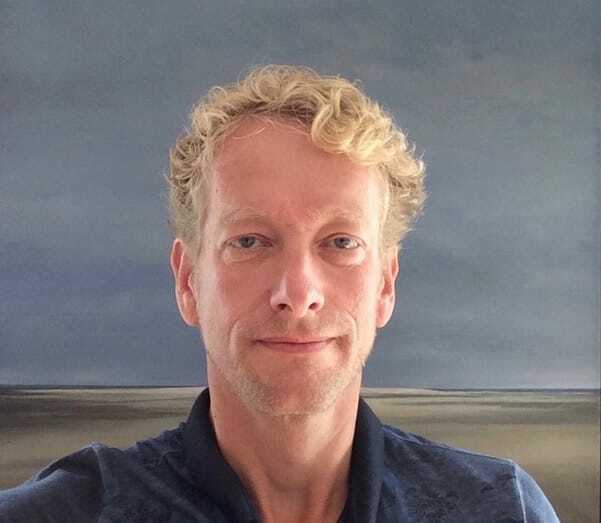 In March of 2017 Jelle Troelstra (1967) joined as a partner of the Perspectivity Enterprise. Jelle has years of experiences as a consultant on issues relating to the physical environment. He worked, for example, on the development of the new Dutch environmental code. For a while, Jelle had been on the look-out for professional partners to keep sharpening his mind and make beautiful things happen together. How did you find Perspectivity? An acquaintance of mine pointed me towards Perspectivity. For years I have been working as an independent consultant, but I was missing something. I find it extremely important to look at challenges with an open mind and from a multitude of viewpoints. However, this does not happen automatically and, before you know it, you have shifted back into autopilot. Perspectivity is an open and dynamic group of people who in my opinion bring out the best in each other. Continuously with enthusiasm to want to achieve the best for humans and their environment. That appeals to me. I am educated as an environmental scientist, from a passion for the environment and nature. That is also my drive as a policy advisor in the field of physical environment. Later an interest in human functioning was added to this and I now also move around in the field of organisational development and coaching. What is your link with complexity? You experience complexity when you do not see the connections between your living environment or between people and organisations. You then have to make them clearer, based on shared understanding and a shared vision, and with respect for the positions of those involved. Is this not the essence of our work? Perspectivity Enterprise is a collective of twelve professionals with varying skills and experiences. They design and facilitate processes that help organisations and communities navigate complexity. The partners in the collective are based in The Netherlands, Northern Ireland and Tanzania, and work everywhere in the world.